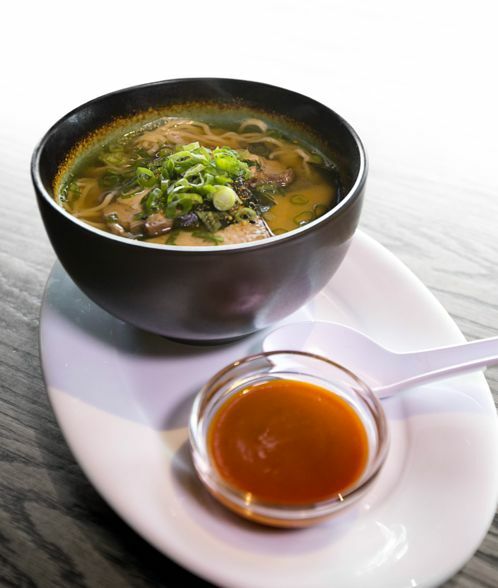 Elephant and Castle recently launched a new “Winter Warm Up” menu and I’ve got a $50 gift card to give away so you can try it! 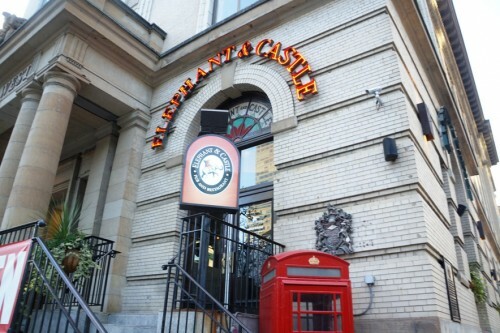 According to their website, the Elephant & Castle “is an authentic English pub concept that combines British Classics with North American favorites”. Since initially opening in 1977, they’ve expanded with over twenty locations across North America. They have an extensive menu consisting of several sections: Snack & Share (including truffle parm potato crisps and pub pretzels), “The Poutinerie”, Pub Classics (including shepherd’s pie and bacon wrapped meatloaf), sandwiches/wraps, burgers and casual favourites (including curried chicken flatbread and jalapeno mac & cheese). 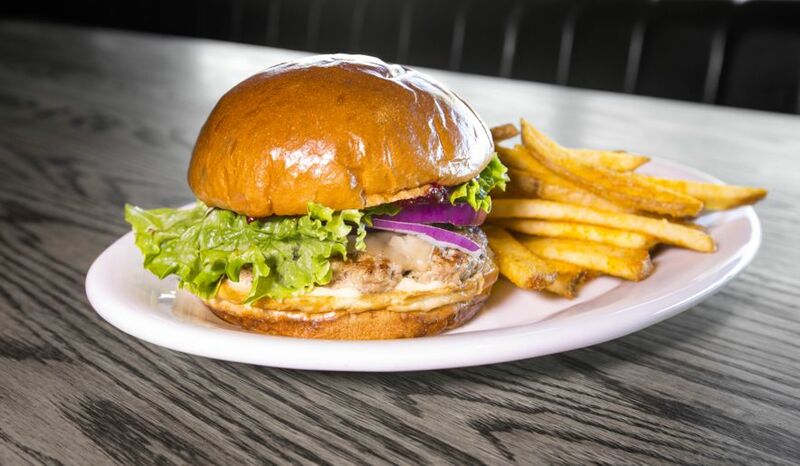 mmm i’m a fan of a holiday inspired turkey burg! and the scotch eggs…nom nom!!! Me too, the scotch eggs!! Thanks! That lamb shank looks delicious! Very interested in the miso ramen soup! 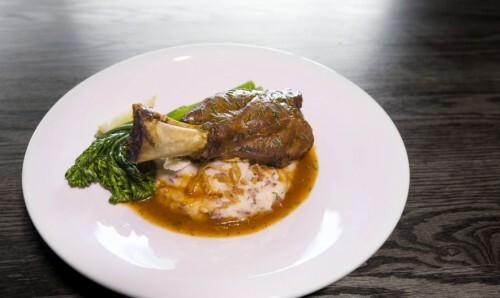 Red Ale Braised Lamb Shank looks delicious! 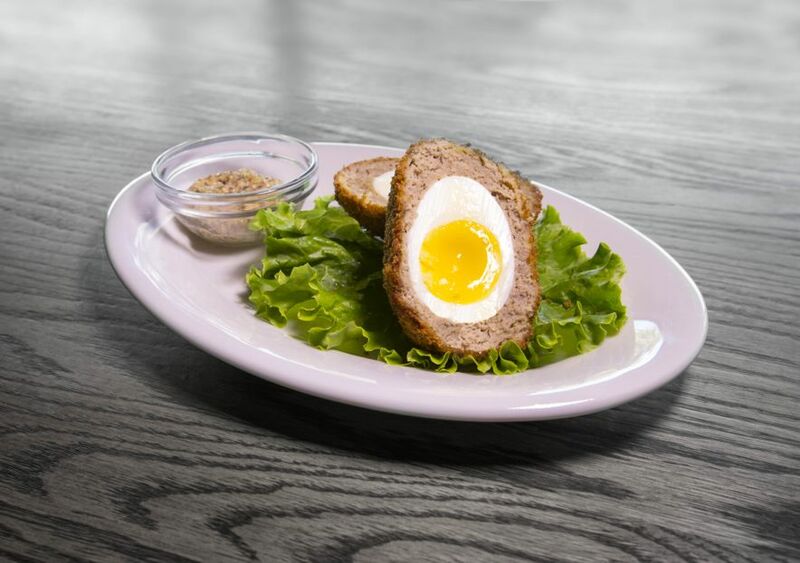 Scotch eggs all the way! Mmmm cheesy croutons look amazing! So do the scotch eggs! 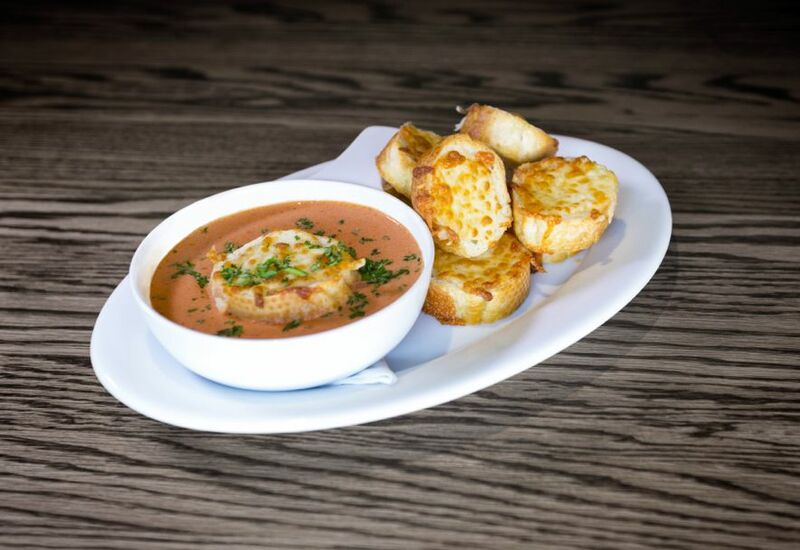 Definitely the Tomato and Bacon soup! I want to try the Bacon & Tomato Soup. Lamb Shank…can’t go wrong with beer! I have been dying to try! It is on my list of places I have to go now that I’m new to the city! On my list of places to tackle being new to the city! The Scotch eggs look delicious!